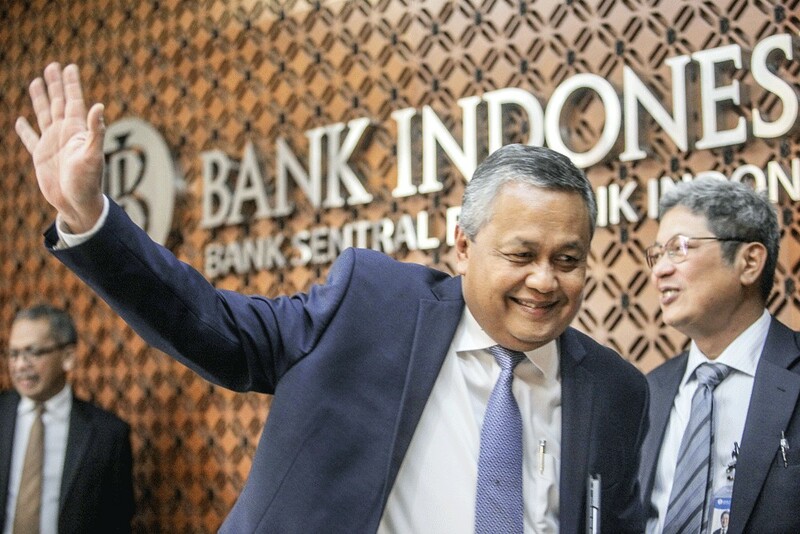 Bank Indonesia (BI) and the People's Bank of China (PBC) have extended their bilateral currency swap agreement (BCSA) in a move to strengthen the so-called second line defense of rupiah. The agreement, which was signed on Friday, doubles the amount of local currency exchanged between the two banks from 100 billion Chinese yuan (US$15 billion) to 200 billion Chinese yuan. "The agreement reflects the strengthening of the monetary cooperation between BI and the PBC, while also showing the two central banks’ commitment to safeguard financial stability amid ongoing uncertainty in the global financial market," BI Governor Perry Warjiyo said in a statement. The BCSA is in effect for three years and could be extended upon an agreement between the two central banks, he added. Previously, BI also announced local currency swap and repo arrangements with the Monetary Authority of Singapore (MAS) on the sidelines of the International Monetary Fund (IMF) and World Bank Group Annual Meeting in Bali.